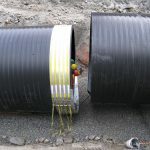 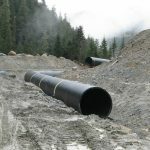 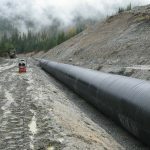 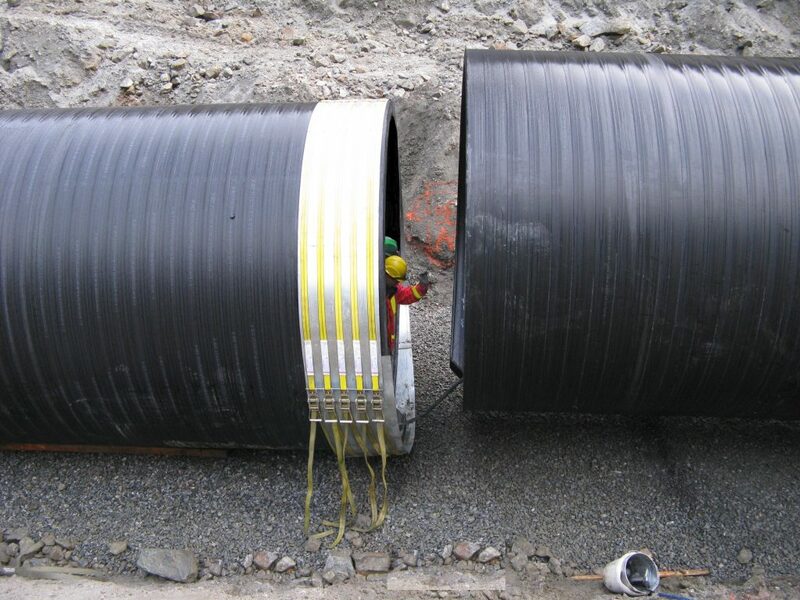 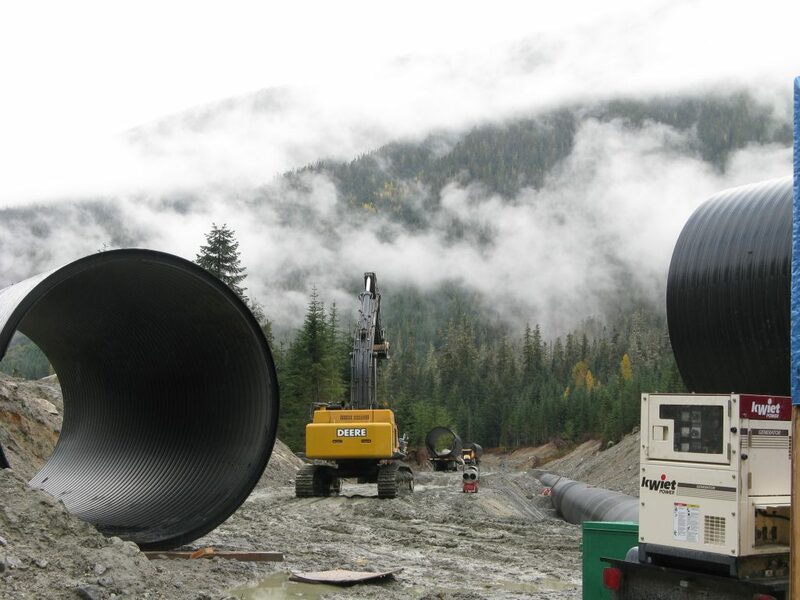 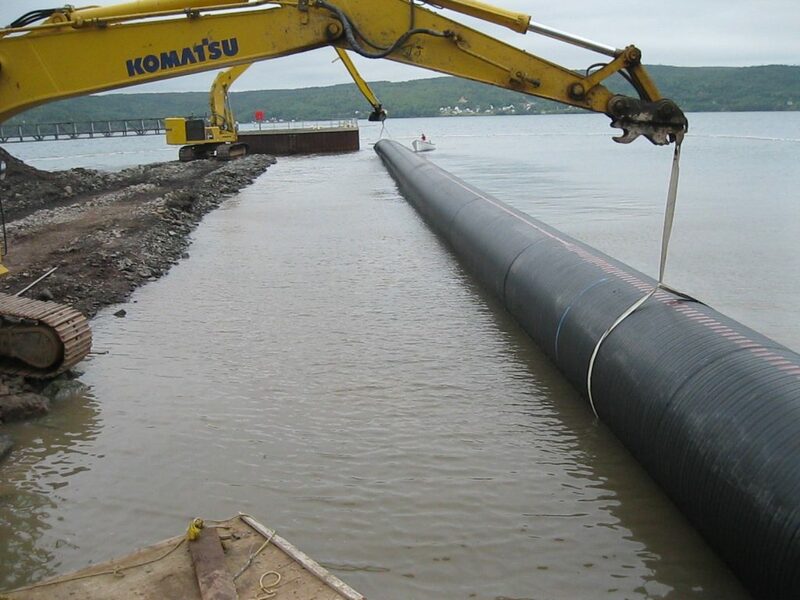 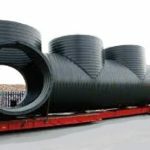 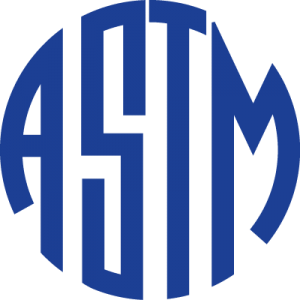 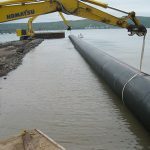 Weholite is a large diameter, structural profile wall pipe made from advanced, high density polyethylene (HDPE) resin, manufactured to ASTM F-894. 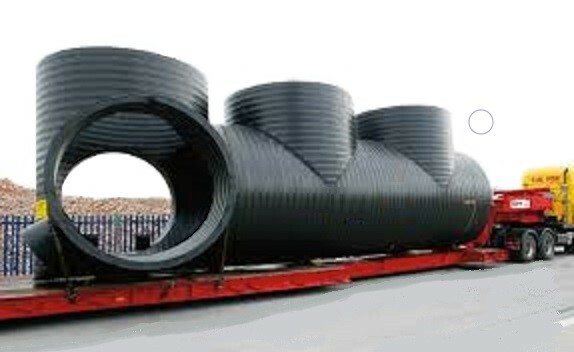 Designed for gravity and low-pressure applications, Weholite's strength, lightweight and application robustness is delivered through the properties of the advanced resin materials used in its manufacturing combined with a patented structural profile design, resulting in superior performance and high loading capacity. 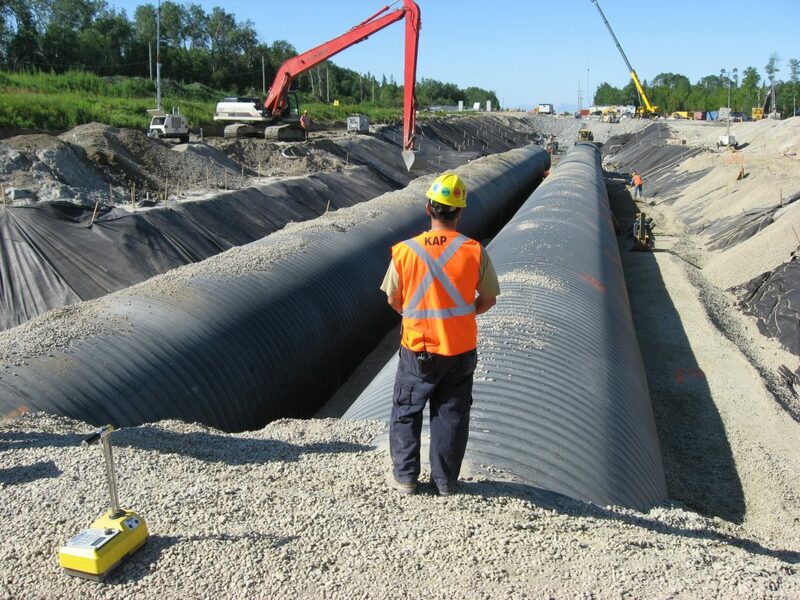 With a 100-year design life, Weholite will not rust, corrode or degrade, resulting in one of the lowest life cycle costs when compared to conventional materials. 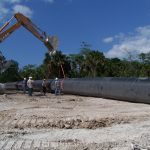 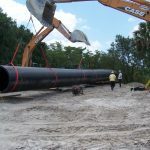 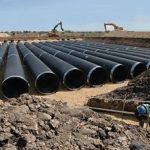 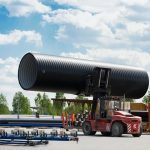 Infra Pipe manufactures large diameter Weholite pipe up to 132" ID and fabricates a comprehensive and complimentary range of fittings, connections and structures within our ISO facilities, to complete any system. 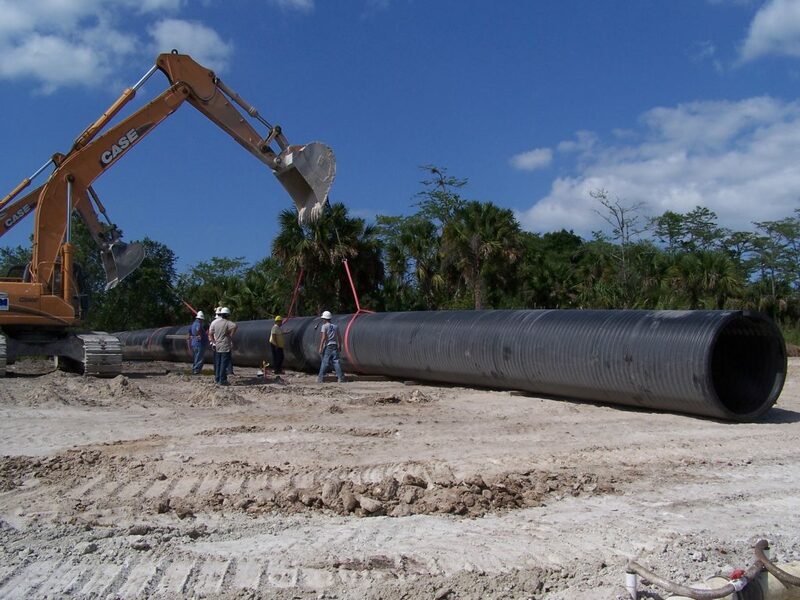 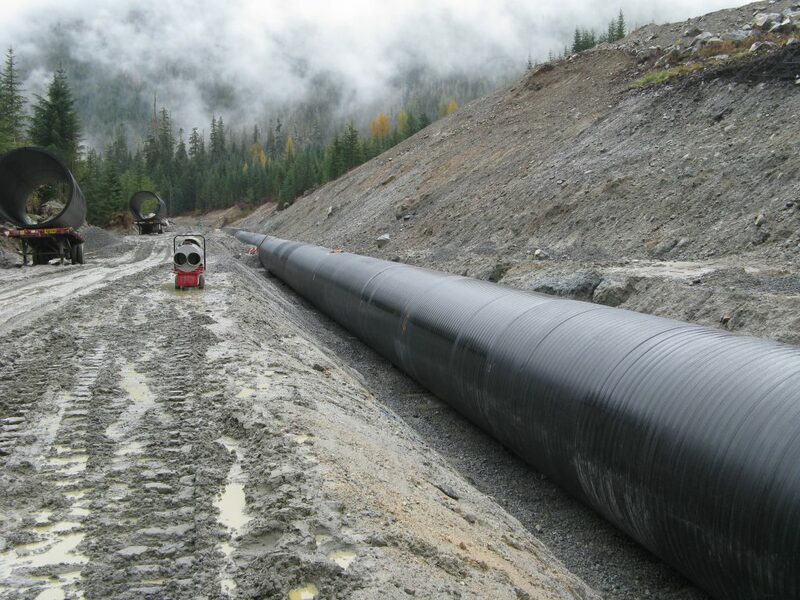 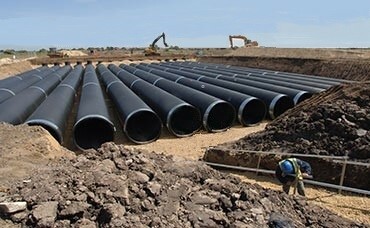 Infra Pipe provides full service engineering support in Weholite applications, empowering clients with a new level of flexibility both in design and innovation, resulting in customizable, best-fit solutions, allowing for reduced project time and the elimination of costly work-arounds. 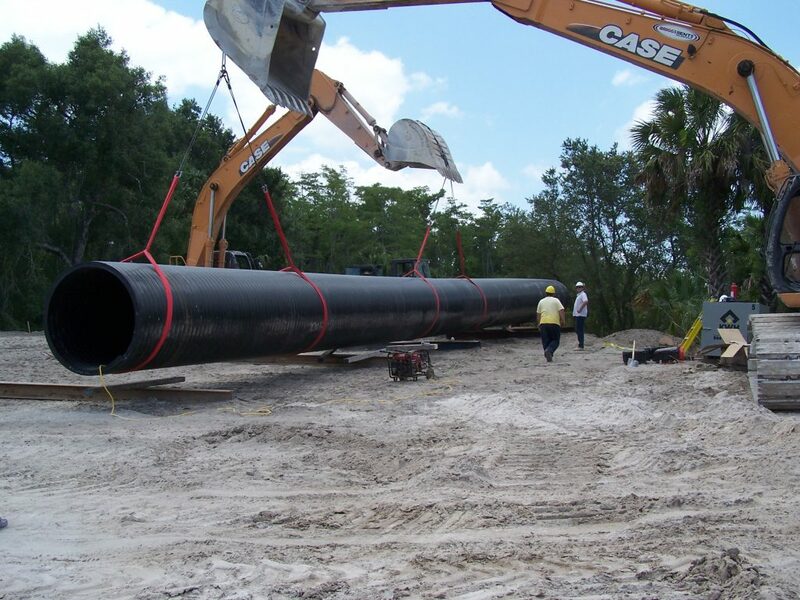 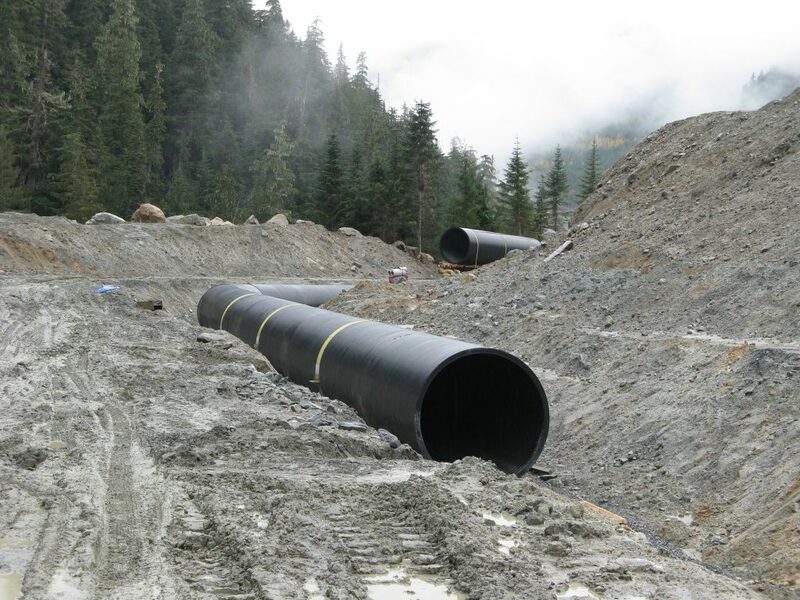 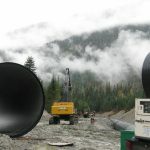 Whether requiring a unique design or operating in harsh environments, Weholite is the material of choice for project success. 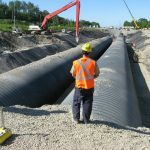 Inert to salt, chemicals, H2S and biological attack, Weholite is ideal for use in sanitary sewers and stormwater systems.